Following an extensive search, Fall Creek Farm & Nursery, Inc., is pleased to announce that Ricardo Polis has joined Fall Creek as Regional Director of South America. Based in Lima, Polis will lead Fall Creek’s business in Peru and in other countries throughout South America. Industrial Engineer by training, Polis is a veteran of South America’s agricultural industry, including extensive management experience in the production and exporting of fresh produce. Concurrent with his work at Fall Creek, he will continue to serve as President of the Association of Peruvian Agrarian Exporters (AGAP). 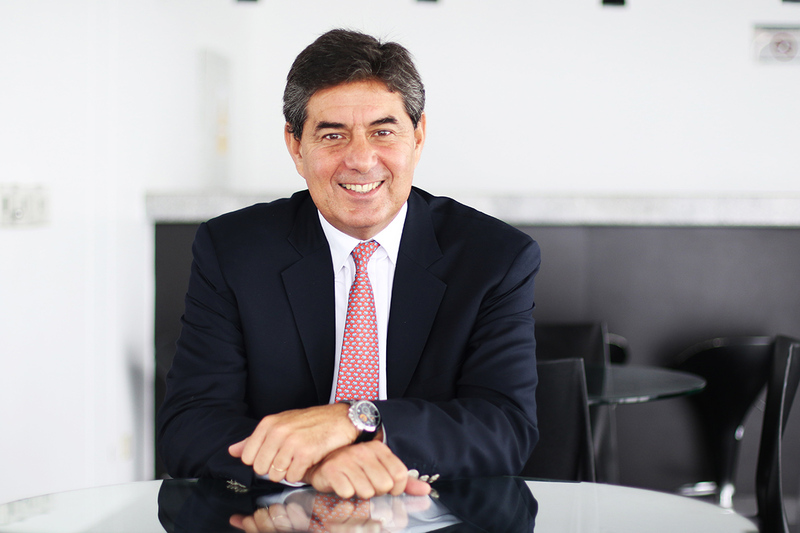 “There were many strong candidates for our Regional Director position in South America but Ricardo’s long-time produce industry experience, high level executive leadership skills, and his deep personal commitment to the betterment and growth of Peru’s agricultural industry struck a chord with us. We look forward to his leadership in our South American business,“ says Oscar Verges, Chief Operations Officer of Fall Creek. All of us at Fall Creek are proud to have Ricardo as a new member of our team and looking forward to working with him.